Junk Removal Service Long Island | RemoveItMan, Inc.
RemoveItMan has served Long Island with our expert junk removal services since 1986. Over the years, our customers have come to know us as professionals with integrity, incredible motivation, and drive. We are a family owned and operated company, we know exactly what you’re looking for when you need a rip out service. That’s why we always perform all of our clean out jobs on time and to the best of our ability. We specialize in the removal of furniture, clutter, debris, sheds, decks, above-ground pools, bathrooms, kitchens, garages, and much more. Our professionals can also remove boats or gut a house, in addition to the full removal services we provide for sheds, decks, patios, extensions, and walkways. We’re also able to do everything from house closings to debris removal. You can count on us, as one of the best Long Island garbage removal companies, to perform your home junk removal job right. We are certified by LEAD for plaster rip outs as well. That’s how you know you’re getting the most skilled rip out technicians. We’ve been in the removal business for over 30 years! 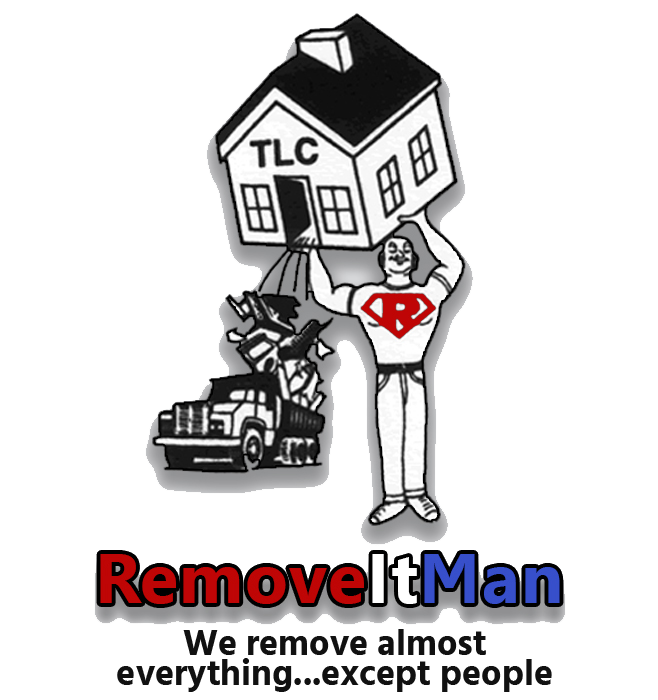 RemoveItMan of Long Island was founded as a junk and garbage removal service by Michael Rittenhouse. From the very start, he was dedicated to the complete satisfaction of our customers, and he continues that commitment today. This is also reflected in our crew members, who always arrive on time. They’re professional, efficient, and clean in every Long Island junk removal job they perform. Moreover, each job is completed within the given time frame. RemoveItMan is a member of Long Island Loyalty, which is an organization dedicated to help you earn money back by shopping on LI. On top of that, we offer a 10% discount for FDNY, NYPD, and senior citizens. You can also receive 10% off on jobs over $200. We offer these discounts because we care about our customers as well as our home, Long Island. We won’t keep you waiting! With every Long Island junk and trash removal appointment, we call 15 minutes before we arrive. Because we think of the customer, we won’t have you waiting. While other companies will give a broad time frame and only show up at the very end of it, you can count on RemoveItMan to be extremely prompt. For your convenience, we can schedule a completely free estimate for you. No matter whether it’s a job or estimate, we’ll follow up with you over the phone. In addition, we always call you a day prior to your Long Island junk and furniture removal appointment to confirm the time. Our estimator will discuss each detail of the job with you, including all the steps we’ll take to accomplish the task at hand. We’ll give you the total estimated price with zero hidden costs. Then, we’ll work with you to plan a date and time to efficiently complete the job.